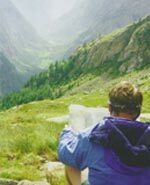 Snowdonia Guides was founded in 2006 to create a 'one stop shop' for the activities of tyred out, Ultimate High and the lodge. Bringing the three brands together has created a single point of contact for clients, as well as simplifying our administration to let us spend more time doing what we are best at – delivering high quality activity breaks! 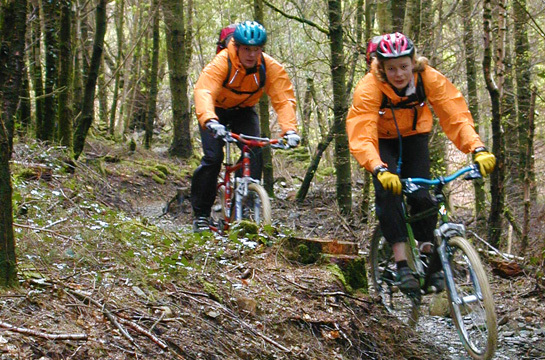 tyred out provides short activity breaks for mountain biking enthusiasts. 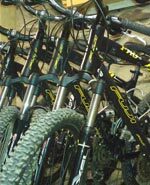 Based in the Glasgwm valley in Penmachno, we are ideally situated to access the main riding trails in North Wales. 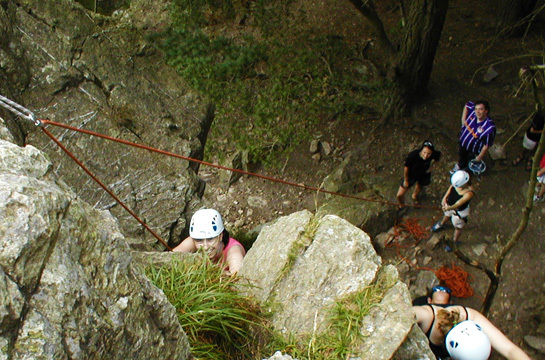 Ultimate High offers mountain-based activity breaks in Snowdonia. 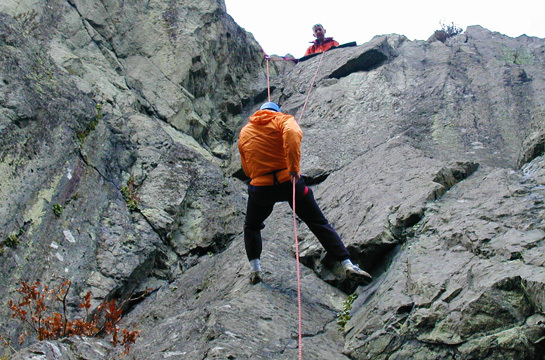 Fully-guided walking and climbing breaks are offered to allow clients to experience some of the most dramatic scenery in Wales. the lodge is our own four star graded accommodation. Initially designed to provide accommodation for our clients, the lodge is also available to book as 'accommodation only', to allow you to plan your own activities or extend your stay following an activity break. 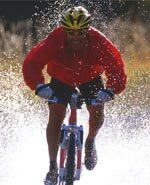 Guided mountain biking breaks for riders of all levels of experience. 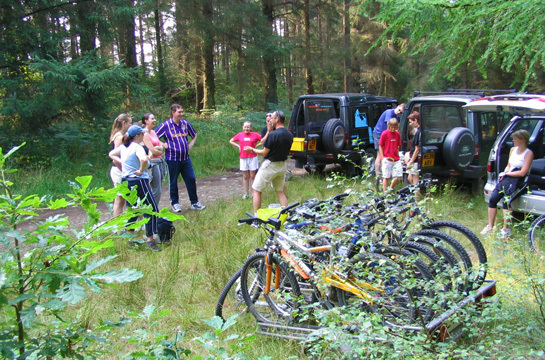 Ride out - ride in access to forest trails and single track directly from our own accommodation. 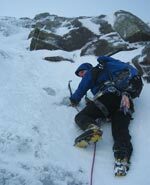 Guided mountaineering activities in North Wales - offering an exhilarating challenge for all levels of experience from absolute novice to the aspiring alpinist. 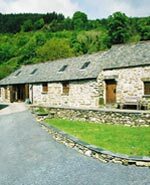 Our own luxury accommodation - ideal for outdoor activity enthusiasts. 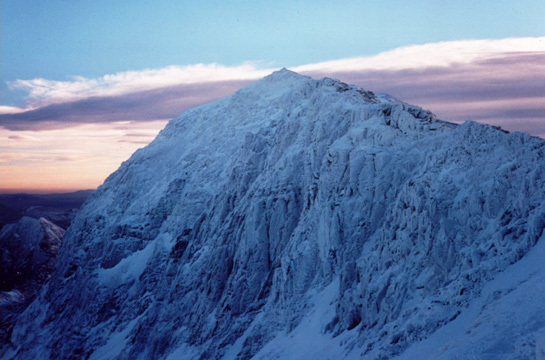 Located in the heart or the Snowdonia National Park, North Wales. 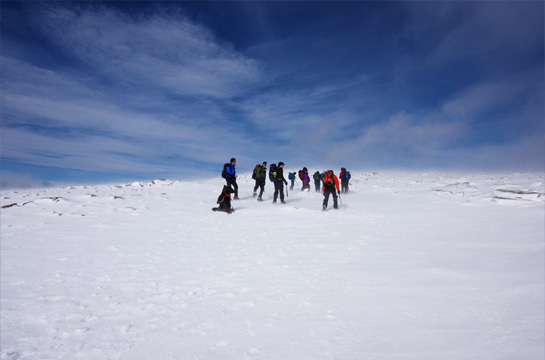 If you feel your technical skills would benefit from professional input and you want to develop the skills to fulfil your own aspirations, then these activities are for you. 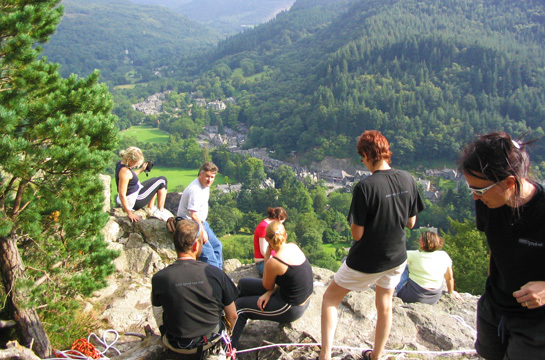 Offering an exclusive door to door hire sevice where ever you stay in the Betws-y-coed area. 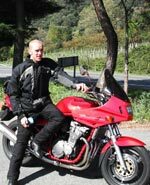 Guided or self guided motorcycling tours in the Snowdonia National Park, based from our own accommodation at the lodge.